These Vintage wonders are something that will make you fall in love with music all over again. They have a motherly feeling with them rather than the digital players nowadays which are a part of Buy and throw community. Treasuring Vinyl Records and Turntables give a feeling of selflessness and love. Setting up Vinyl Records is a bit tricky. Record players are the hi-fi components and get upset with even a little bit of inappropriate positioning, inadequate support, and poor adjustment. If you get everything right they will shine in a way like no other digital music players. Most of the turntables come preassembled i.e. the arm and the cartridge comes attached and adjusted. If the price goes high up than $500 then you need to do a bit of assembling part too. 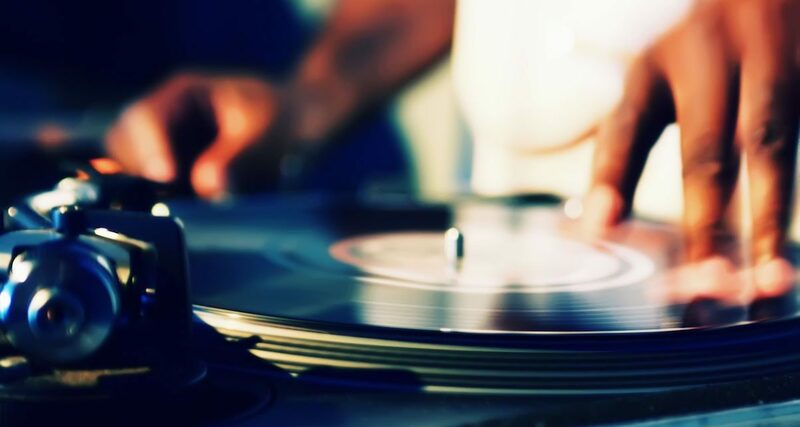 Thus you need to know the basics to set up a turntable. With these, you can set up most decks, including fitting and adjusting the tonearm and cartridge. You need to get the support right first as even a bit of unevenness makes the sound quality worse. Internal resonance is also a factor that is looked into therefore the support should be well controlled and rigid. Some turntables respond well when placed on a rigid support while some perform well when there are lighter alternatives available. 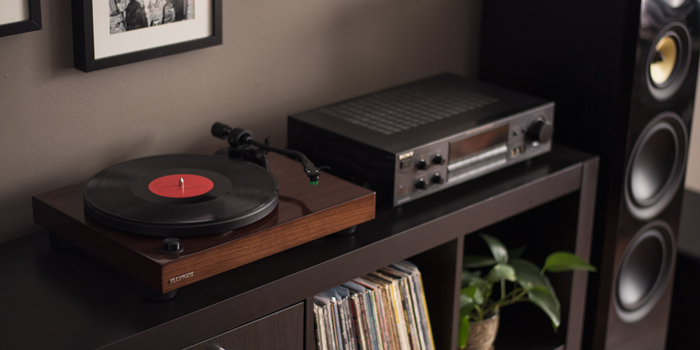 No matter how well the rest of the adjustments are done the leveling of the record player is a must to optimize the sound of the record player. Most Turntables come with a pre-fitted tone arm but if you want to change it due to some issue or have bought a more esoteric deck that comes without an arm, you’ll need an appropriate arm board. The manufacturers should provide a range of armboard options. There are a number of adjustments for the tonearm, the height has to be fixed it should be set so the arm is parallel to the record’s surface when the cartridge sits in the groove. You can fine-tune the performance by altering the arm by placing the bearing high or low. This alters the angle at which the stylus tip meets the groove - but we’d start with it level. The tracking weight is adjusted by moving a counterweight at the rear of the tonearm. To start with you need to set the downforce according to the cartridge manufacturer’s recommendation. If the tracking weight is low the groove is not tracked properly and when it is high sound becomes dull. The last adjustment is Bias. It is a sideways force on the cartridge to balance out the inward pull of the record groove. The bias is usually set to the same amount as the tracking weight. Make sure that the tonearm lead isn’t stressed and is positioned away from anything that runs on mains voltage. This will prevent excessive hum. 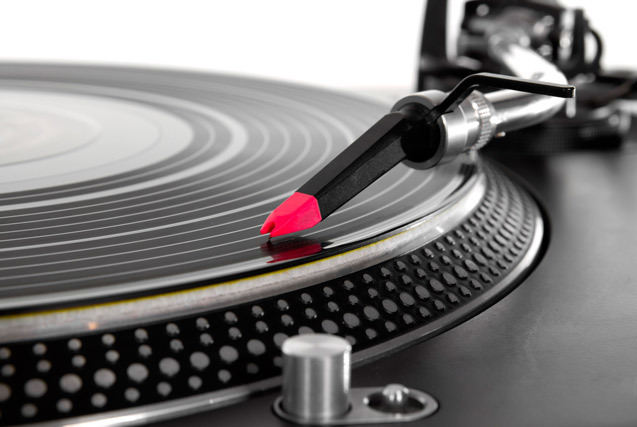 Know more about How to choose right stylus for your Turntable? Get your Turntable grooving just right for you by adjusting the tone arm to its full feasibility. Get the right 1byOne Turntable which suits your vintage taste.